throughout London and the UK. We at Lexus Security Management Ltd fully understand the importance of maintaining your professional corporate image. 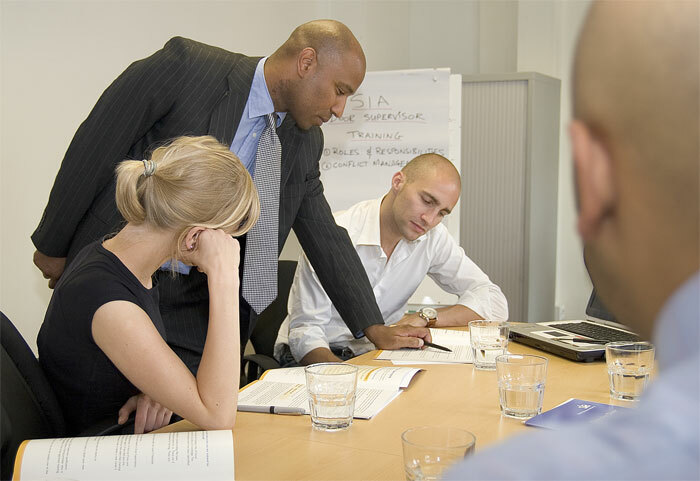 That combined with our professional SIA approved services will give you the reassurance to focus on your day to day business needs as each of our officers have been meticulously screened and trained. When at an event, we all want to be able to relax, and party the night away with our friends or business acquaintances without the concerned about security issues. Lexus offer services such as Key holding, CCTV system & monitoring, event consultation & catering and security equipment. Lexus Security Management Ltd operates at the highest level in this area of security, providing loss prevention and lowering the risk of theft and shoplifting. We incorporate highly trained security representatives and store detectives with the style that suits the cutting edge and changing face of this industry. Lexus Security Management provides Close Protection Bodyguards services for a specific person, problem or threat. You will get highly experienced, discreet and professional bodyguards that will help you overcome any immediate security difficulties. Lexus is now offering new services such as Key holding, CCTV system & monitoring, event consultation & catering and security equipment. 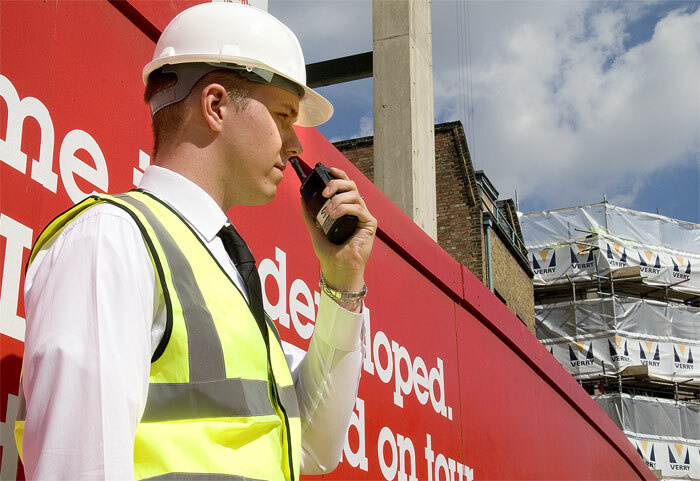 Lexus Security Management Ltd provides protection for large industrial and construction sites that are often left unattended for long periods of time. These sites include warehouses, factories, and normally require constant surveillance due to the size of their perimeters. 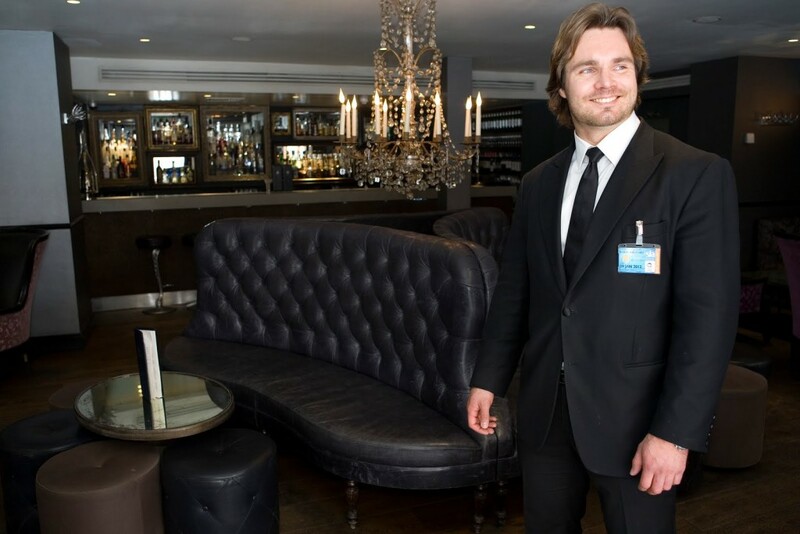 Lexus Security Management Ltd offers SIA registered trained, screened, vetted and front line Door Supervisors for indoor and outdoor venues, including restaurants, clubs, pubs, corporate Venues, hotels, private, parties and functions. Maximum reassurance of security and safeguarding through the use of surveillance and security equipment. Our people are trained and examined security officers whose training conforms to quality assurance program before being employed by Lexus Security Management Ltd. They are also subject to continuous on-site random supervision inspections and regular training updates. 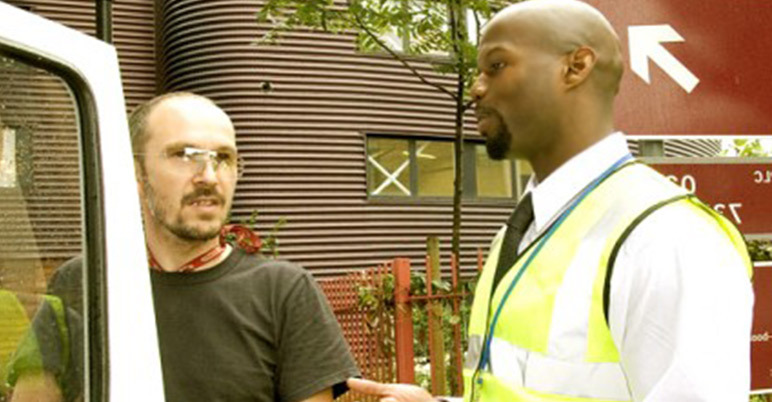 Our security guards are polite, smart and trained to SIA standards, CRB checked, and each of them meets the British Standards requirements for security services. Our aim is to continue to exceed our customer’s expectations by complementing, and enhancing our performance while ensuring the highest quality of security services. We will provide you with hosts that will take excellent care of your venue and customers with a friendly, professional and flexible approach to security provision. The staff at, Lexus Security Management Ltd is always available to discuss and analyse your security needs. For us, flexibility is essential in order to find a constant match between the needs of our customers and the availability of our employees. We know our clients want security personnel with the right qualifications, skills and experience our job is to provide and schedule them. Flexibility for us means the ability to provide a rapid response call out services that can adapt to fast changing situations. We also guarantee our customers a 24-hour service should they need it.